Are you looking to increase the online visibility of your business and do you have a small budget to achieve this? Start using online advertising via Google AdWords! These ads are shown to your target audience on external websites, such as Google, but also on other popular websites within the location you set for your ads, like YouTube, Gmail or 9gag. AdWords campaigns help you generate more leads, increase your website traffic, improve the product and brand consideration of your customers, stimulate sales and increase the overall awareness and reach of your brand. 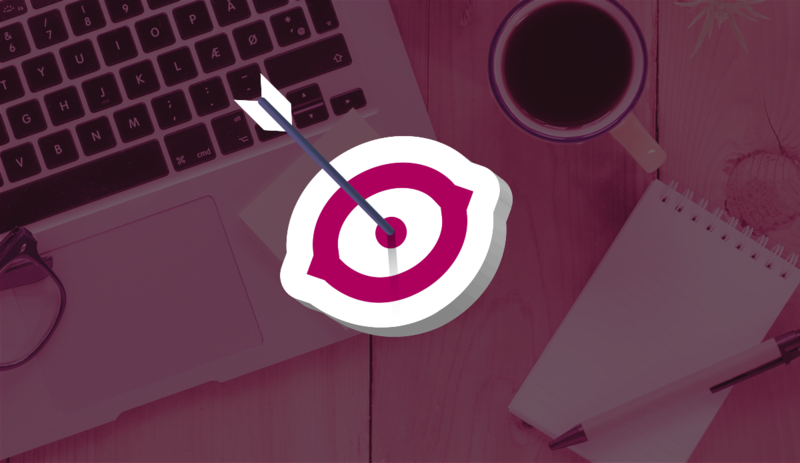 Reaching your target audience with specific targeting by using their location and implementing several keywords they use online. Reach YouTube users and video viewers on other external websites with your videos. Stimulate your online and in-store sales of your business. Generate more leads! For example, for your newsletter or the contact form on your website. These ads are focused on the people who already visited your website or watched one of your videos. As you can see, there are many possibilities to use SEA via Google AdWords for your business. Would you like to using start online advertising for the promotion of your brand? Contact us for more information!